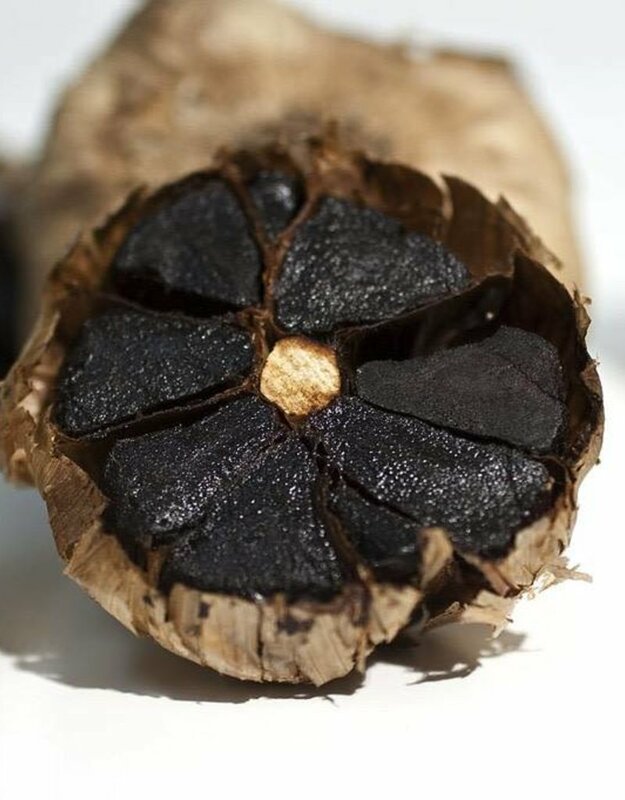 Black garlic is made by heating whole bulbs of garlic over the course of several weeks, a process that results in “black” cloves. 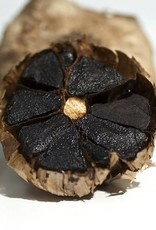 The taste is earthy and a little “softer” than fresh garlic as enzymes that give fresh garlic its sharpness break down. This savory balsamic is excellent to use in marinades, vinaigrette, on a spinach salad, paired with a cheese plate, or try it to glaze poultry or red meat. Also makes a great finisher to drizzle over soup or stew.